The Palladian Woven Chaise Lounge's traditional styling offers a practical option for demanding, high-traffic outdoor settings. Designed by John Caldwell, the Palladian Woven Chaise Lounge features an aluminum frame and TropiKane® Lattice Weave. 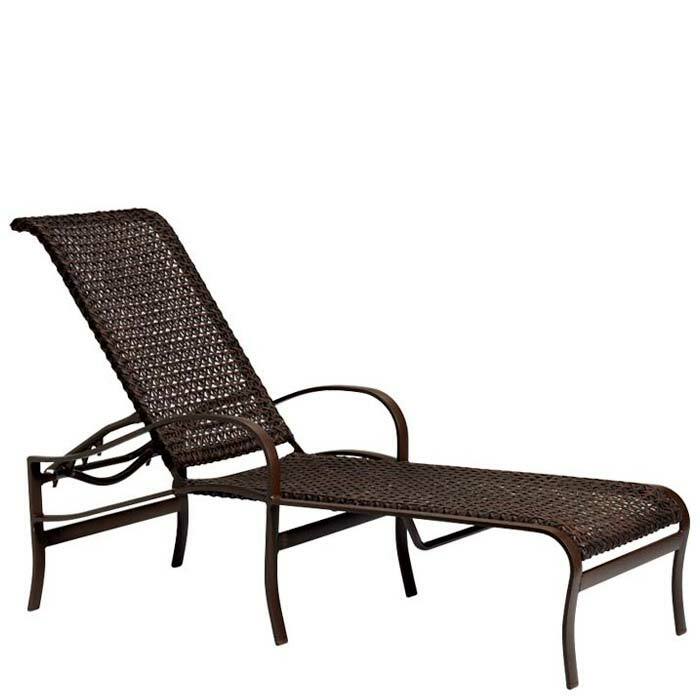 Combine this patio chair with Tropitone's Palladian Cast or Strap Seating for a complete ensemble perfect for any outdoor space.